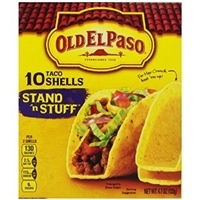 OLD EL PASO® 10 STAND 'N STUFF® TACO SHELLS. SINCE 1938. WHOLE GRAIN CORN, AS ALWAYS, MADE WITH, AT LEAST 16G PER SERVING. AT LEAST 48G RECOMMENDED DAILY. 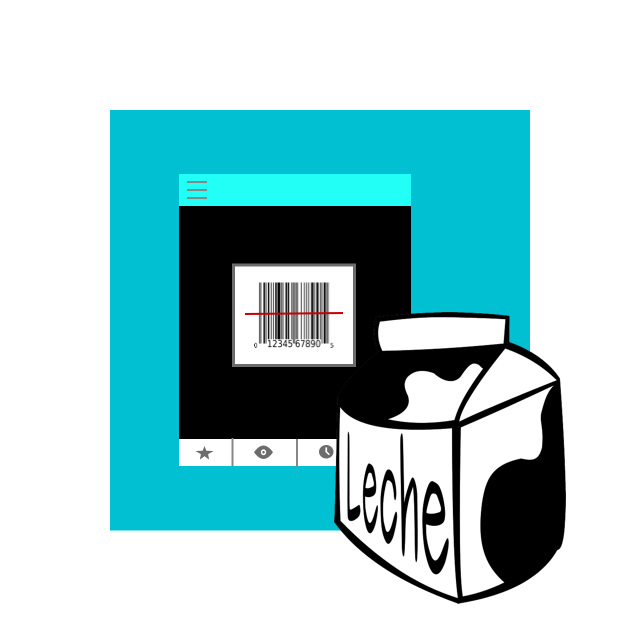 NET WT 4.7OZ (133G). Limed whole grain corn, palm oil, salt, tbhq (preservative). AS ALWAYS, MADE WITH WHOLE GRAIN CORN. AT LEAST 16G PER SERVING. AT LEAST 48G RECOMMENDED DAILY. , FOR MAX CRUNCH HEAT BEFORE YOU EAT! Limed corn, palm oil, salt, tbhq (preservative). AS ALWAYS, MADE WITH WHOLE GRAIN CORN. AT LEAST 16G PER SERVING. AT LEAST 48G RECOMMENDED DAILY., FOR MAX CRUNCH HEAT BEFORE YOU EAT! Sliced peaches, water, high fructose corn syrup, corn syrup, modified corn starch, salt, citric acid, yellow #5, erythorbic acid (to promote color retention). 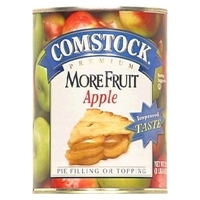 Brand/Manufacturer: Comstock Birds Eye Foods, Inc.
Apples, Liquid Sugar (Natural Sugar, Water), Water, Food Starch-Modifier, Natural Flavor, Cinnamon, Erythorbic Acid (to Promote Color Retention), Citric Acid. 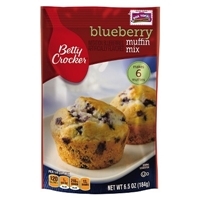 Sugar, bleached and enriched flour (wheat flour, niacin, iron, thiamine mononitrate, riboflavin, folic acid), blueberry nuggets (dextrose, partially hydrogenated palm oil, corn flour, artificial flavor, blue #2, red #40), shortening (partially hydrogenated soybean and cottonseed oils, mono- and di-glycerides), modified corn starch, non-fat dry milk, leavening (sodium aluminum phosphate, sodium bicarbonate), soybean oil, corn starch, salt, sodium stearoyl lactylate (emulsifier), artificial flavor, cellulose gum, pectin, soy lecithin. 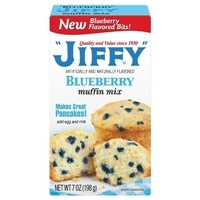 WITH ARTIFICIAL BLUEBERRY BITS. NATURAL AND ARTIFICIAL FLAVORS. MAKES 6 MUFFINS. 0 G TRANS FAT PER SERVING. 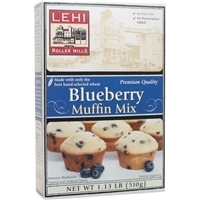 Enriched Bleached Flour (Bleached Wheat Flour, Niacin, Iron, Thiamine Mononitrate, Riboflavin, Folic Acid), Sugar, Dextrose, Animal Shortening and Vegetable Oil (Contains One or More of the Following: Tallow, Soybean Oil) with Preservative (BHT, Citric Acid), Partially Hydrogenated Vegetable Shortening (Contains Soybean and Cottonseed Oil), Degermed Yellow Corn Meal, Gelatinized Yellow Corn Flour, Leavening (Baking Soda, Sodium Aluminum Phosphate), Natural and Artificial Flavor, Calcium Carbonate, Salt, Dicalcium Phosphate, Citric Acid, Cellulose Gum, Soy Lecithin, Malt Extract, Color (Red 40 Lake, Blue 2 Lake), Iron (Ferrous Fumarate), Niacin (Niacinamide), Vitamin C (Sodium Ascorbate, Ascorbic Acid), Vitamin A (Palmitate), Vitamin B6 (Pyridoxine Hydrochloride), Vitamin B1 (Thiamine Mononitrate), Vitamin B2 (Riboflavin), Folic Acid, Vitamin D (Cholecalciferol), Vitamin B12 (Cyanocobalamin). ARTIFICIALLY FLAVORED. 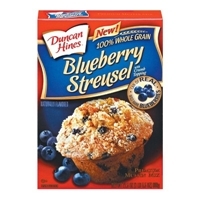 INCLUDES EXTRA BLUEBERRIES (CAN INSIDE) & STREUSEL TOPPING. ADD EGG AND WATER. 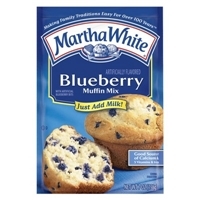 Enriched Bleached Flour (Bleached Flour, Malted Barley Flour, Niacin, Iron, Thiamine Mononitrate, Riboflavin, Folic Acid), Sugar, Blueberries (Packed in Extra Light Syrup), Partially Hydrogenated Vegetable Shortening (Contains Soybean Oil), Leavening (Baking Soda, Sodium Aluminum Phosphate), Dextrose, Salt, Artificial Flavor, Xanthan Gum. 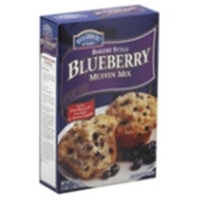 Enriched Flour Bleached (Wheat Flour, Niacin, Iron, Thiamin Mononitrate, Riboflavin, Folic Acid), Blueberries Canned in Light Syrup (Blueberries, Water, High Fructose Corn Syrup), Sugar, Corn Syrup, Partially Hydrogenated Soybean and/or Cottonseed Oil, Modified Corn Starch, Leavening (Baking Soda, Sodium Aluminum Phosphate, Salt, Corn Starch, Distilled Monoglycerides, Citric Acid, Xanthan Gum, Cellulose Gum, Natural and Artificial Flavor, Dried Cultured Cream. 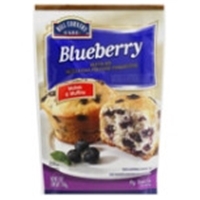 Enriched Flour Bleached (Wheat Flour, Malted Barley Flour, Niacin, Iron, Thiamin Mononitrate, Riboflavin, Folic Acid), Sugar, Artificial Blueberry Flavor Bits (Dextrose, Partially Hydrogenated Soybean and/or Cottonseed Oil, Corn Flour, Citric Acid, Artificial Flavor, Blue Lake 2, Red Lake 40), Dextrose, Partially Hydrogenated Soybean and/or Cottonseed Oil, Corn Syrup, Leavening (Baking Soda, Sodium Aluminum Phosphate), Modified Corn Starch, Salt, Dried Egg Whites, Corn Syrup Solids, Nonfat Milk, Soy Lecithin, Monoglycerides, Maltodextrin, Xanthan Gum, Cellulose Gum, Sodium Stearoyl Lactylate, DATEM, Sodium Caseinate, Artificial Flavor. 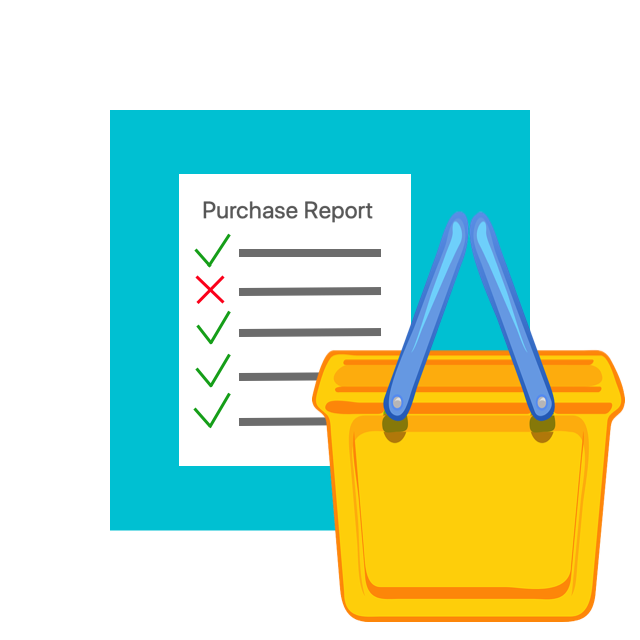 Flour (Whole Wheat Flour, Wheat Flour), Sugar, Palm Oil, Dextrin (Wheat Fiber), Corn Starch, Baking Powder (Monocalcium Phosphate, Baking Soda), Natural Flavor, Salt, Xanthan and Guar Gum (Natural Carbohydrates to Help Maintain Moisture). Blueberries Packed in Water. 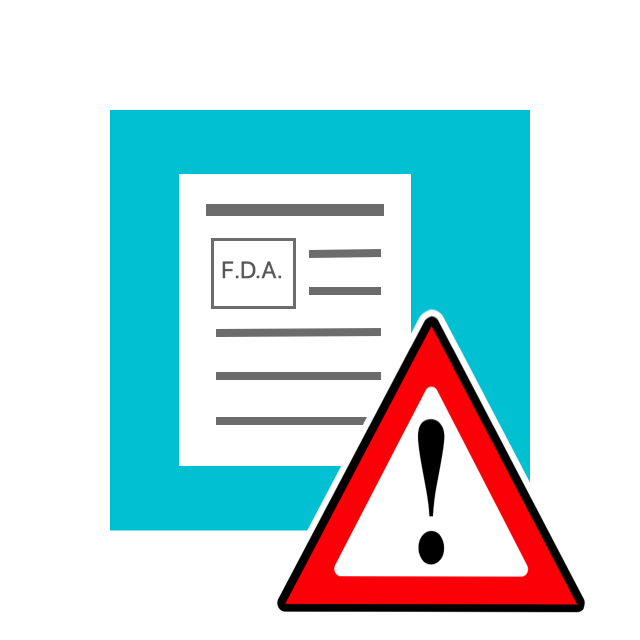 Wheat Flour, Sugar, Animal Shortening (Contains One or More of the Following: Lard, Hydrogenated Lard, Partially Hydrogenated Lard), Dextrose, Leavening (Baking Soda, Sodium Aluminum Phosphate, Monocalcium Phosphate), Contains Less than 2% of Each of the Following: Salt, Partially Hydrogenated Soybean Oil, Fructose, Food Starch-Modified, Natural and Artificial Flavors, Citric Acid Preservatives, Blue 2 Lake, Red 40 Lake, Wheat Starch, Niacin, Reduced Iron, BHT Preservative, Tricalcium Phosphate, Tocopherol Preservative, BHA Preservative, Thiamine Mononitrate, Riboflavin, Riboflavin, Folic Acid, Silicon Dioxide. 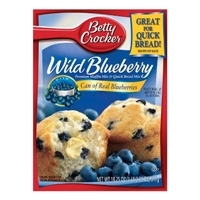 Enriched Bleached Flour (Wheat Flour, Niacin, Iron, Thiamin Mononitrate, Riboflavin, Folic Acid), Sugar, Artificial Blueberry Bits (Dextrose, Palm Oil, Pregelatinized Yellow Corn Flour, Citric Acid, Artificial Flavor, Red 40 Lake and Blue 2 Lake), Dextrose, Canola Oil, Contains 2% or Less of: Leavening (Baking Soda, Sodium Aluminum Phosphate), Modified Corn Starch, Calcium Carbonate, Propylene Glycol Esters of Fatty Acids, Distilled Monoglycerides, Salt, Eggs with Sodium Silicoaluminate Added as Anticaking Agent, Corn Starch, Sodium Stearoyl-2-Lactylate, Calcium Sulfate, Citric Acid and BHT (Antioxidants), Niacin, Iron, Vitamin B6 Hydrochloride, Riboflavin, Thiamin Mononitrate, Vitamin B12. Yellow corn, partially hydrogenated soybean oil, water, salt, corn flour, hydrated lime. Gluten free. 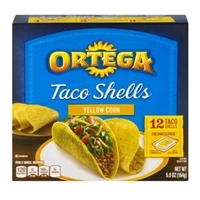 Taco shells: limed corn, palm oil, salt, tbhq (preservative). 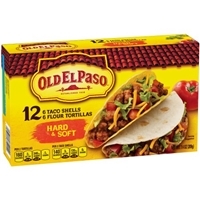 Flour tortillas: enriched flour bleached (wheat flour, niacin, iron, thiamin mononitrate, riboflavin, folic acid), water, partially hydrogenated soybean oil, glycerin, baking powder (baking soda, sodium aluminum phosphate, fumaric acid), corn syrup solids. 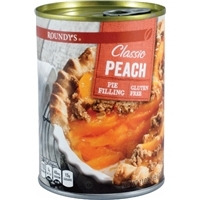 Contains less than 2% of: salt, potassium sorbate and calcium propionate (preservatives), monoglycerides, dough conditioner (salt, wheat starch, enzymes), l-cysteine hydrochloride.contains wheat ingredients. 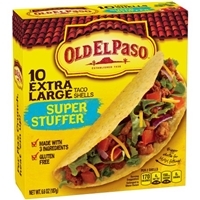 Do not heat taco shells in toaster oven due to possible risk of fire. Do not microwave tortillas in bag. 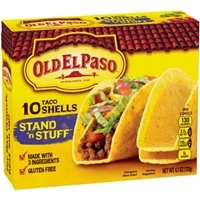 Seal leftover taco shells and tortillas in separate food-storage plastic bags or containers.